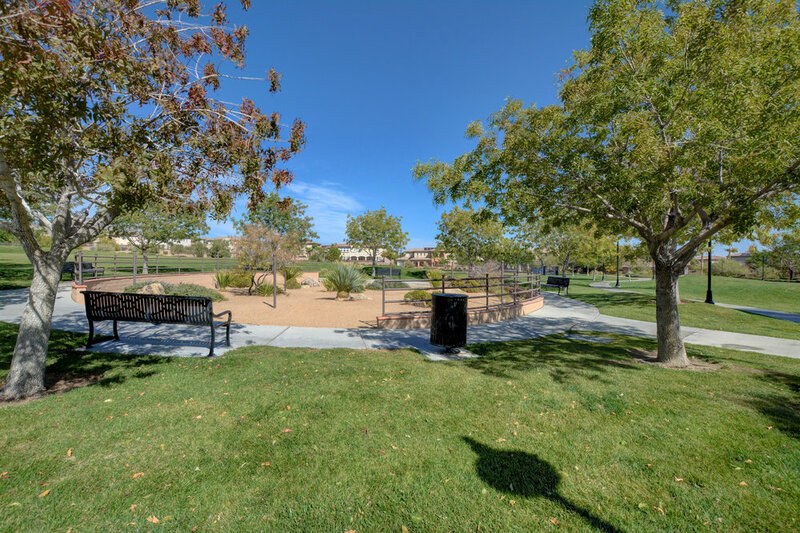 This Upgraded Masterpiece Is Located At The Foot Hills Of The Red Rock Mountains In Summerlin Paseos Village. Like New Move-In Ready 4 Bedroom Marbella Model Features Open Concept Living With 9Ft Ceilings On Both Levels. Open concept living and dining makes this sleek kitchen the heart of the home. The oversized kitchen offers an enormous island, quartz countertops, and stainless steel appliances. The great room boasts two sets of stacking doors offering indoor/outdoor living. Upstairs is an oversized bonus room with balcony, 2 bedrooms, a guest bath and the spacious master retreat with lavish bath. The Marbella floor plan includes an expansive great room, separate dining room, one and two-car garages with separate entries and large bonus room. This floor plan also offers a fourth downstairs bedroom, creating a separate living suite with private garage entrance. The Paseos is Summerlin’s westernmost village,, with convenient access to the 215 beltway from Alta Dr.. and Charleston Blvd.. Nestled along the gateway to the Red Rock Canyon National Conservation Ar ea,, residents in the Paseos also have direct access to the award - winning Summerlin Trail System as well as the 12 - acre Paseos Park. The Paseos Park. 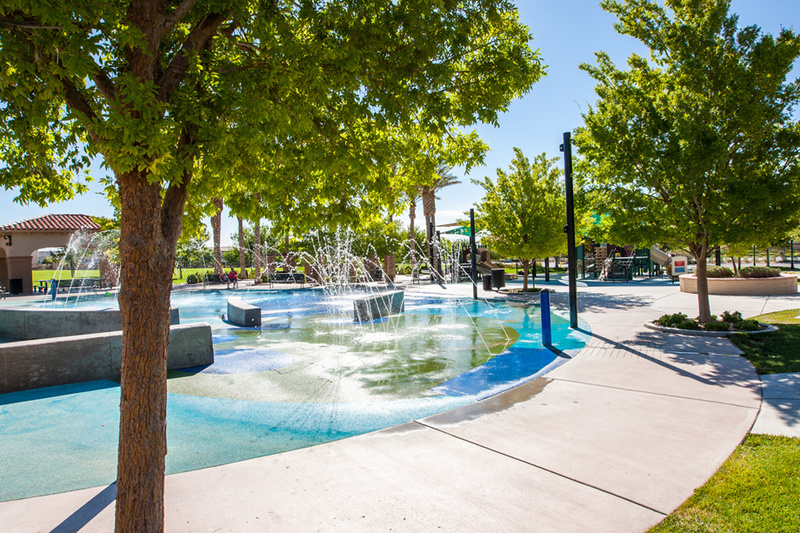 The park features junior soccer/tee - ball fields, a sand volleyball court, a basketball court, tot lot, children's play areas, picnic pavilions, interactiv e water feature and motoriz ed toy area. Just minutes from The Paseos village is the popular Canyon Pointe shopping plaza with retail stores and a variety of restaurants. 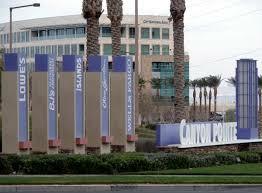 Red Rock Resort, Casino, Spa and the 200,000 - plus - square - foot Lifetime Athletic fitness facility are also nearby..